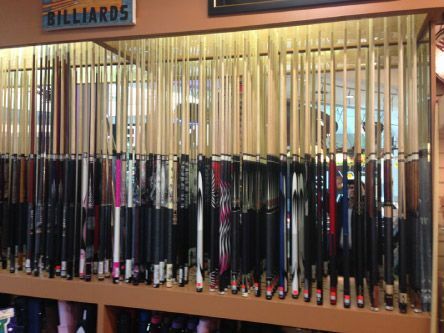 With two locations in Lethbridge and Medicine Hat, Games Galore & The Billiard Store is your source for service for your pool and billiard tables. 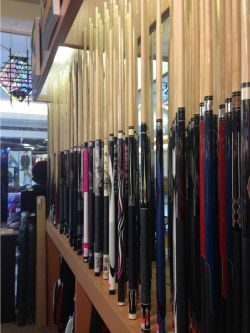 Whether you already own a table, or you’re planning to purchase one and would like our expert assistance for the installation, our factory trained technicians can help. Read up on our services below, or contact us today to get started.